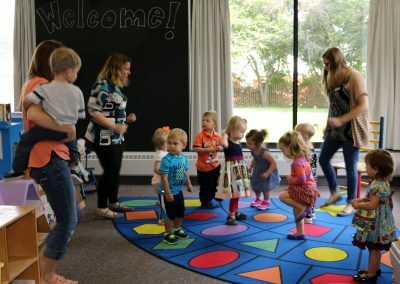 WELCOME TO THE TWOS CLASS! 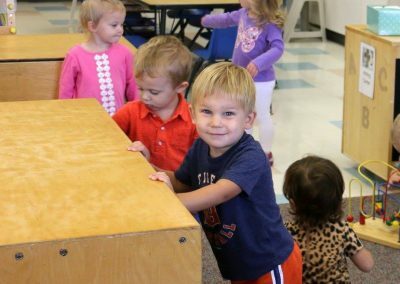 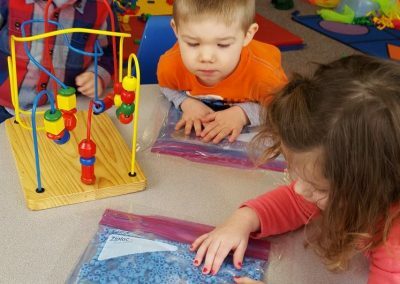 Our main focus in the two-year-old classroom is to provide positive, developmentally age-appropriate experiences to help your child grow. 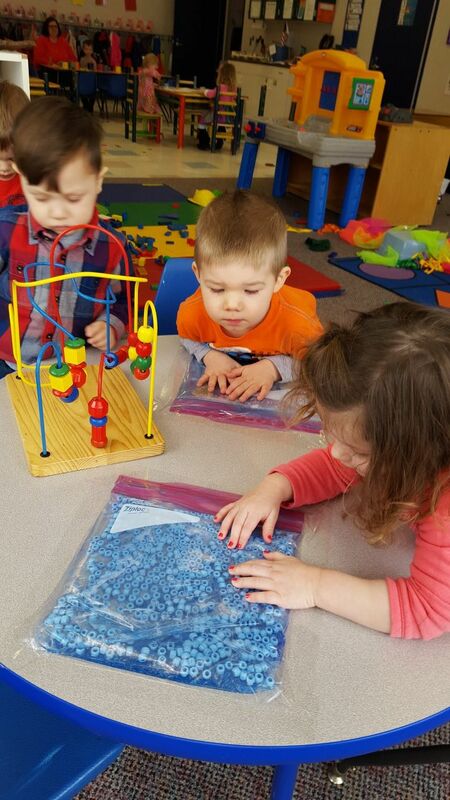 These experiences are provided to meet your child’s needs and to stimulate their learning in all developmental areas, including: physical, social, emotional, and intellectual. 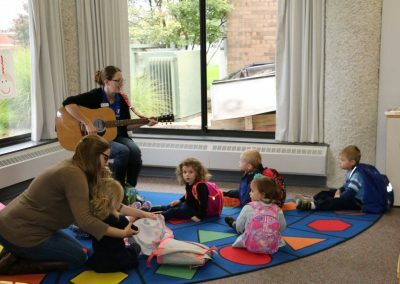 Our Twos class is full of fun, learning, songs, art, new friends, and so much more! 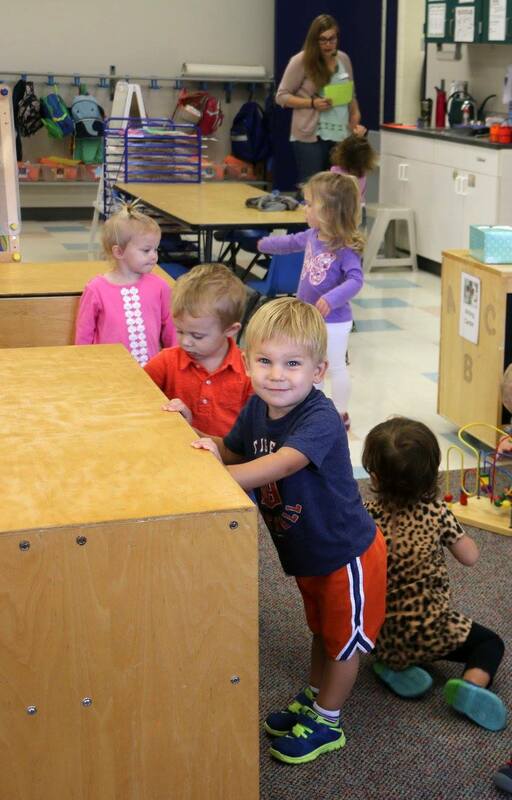 Your child will bloom and grow throughout the year.